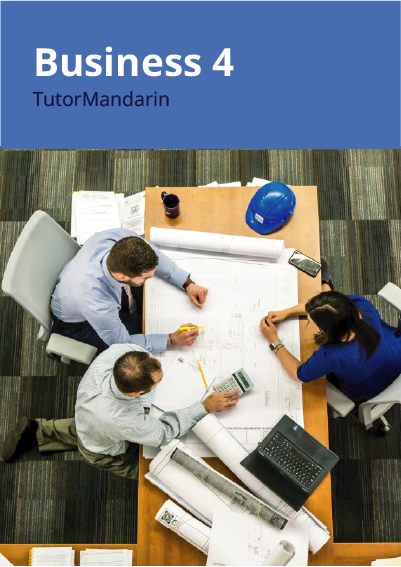 Designed for learners who can discuss a relatively wide range of topics in Chinese and are capable of communicating with Chinese speakers at a high standard. In Business Chinese 4 you’ll become more confident with your daily conversations and will learn more sentence structures and phrases. You will gain a deeper understanding of the Chinese culture and their social life, which enables you to interact more naturally. Through increasingly complex discussions with your tutor, you will learn to share your opinions and thoughts more clearly.